In Bulgaria, 98 year old Dobri Dobrev, a man who lost his hearing in the second world war, walks 10 kilometers from his village in his homemade clothes and leather shoes to the city of Sofia, where he spends the day begging for money. though a well known fixture around several of the city’s churches, known for his prostrations of thanks to all donors, it was only recently discovered that he has donated every penny he has collected — over 40,000 euros — towards the restoration of decaying bulgarian monasteries and churches and the utility bills of orphanages, living instead off his monthly state pension of 80 euros. 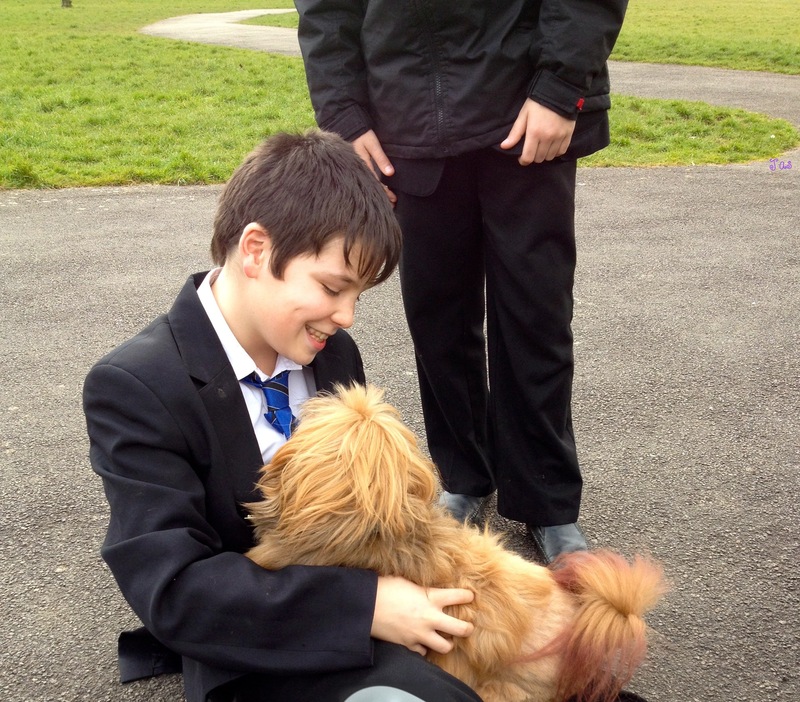 Scruffy dog has chance encounter with school kids in UK park. What was I worried about? 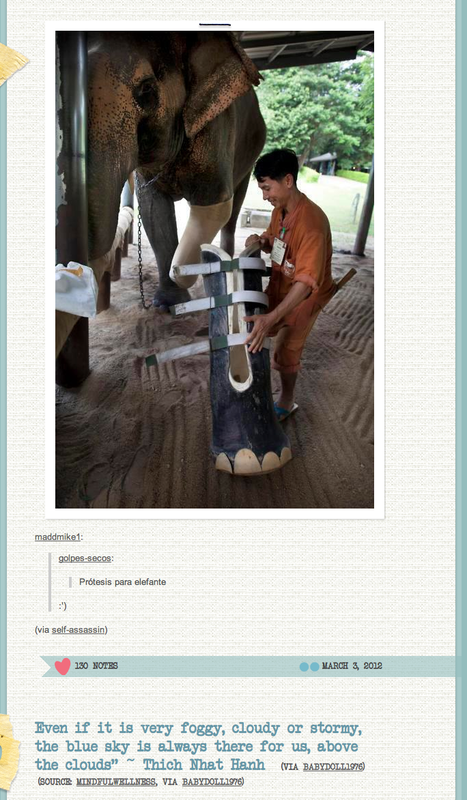 ** Credits are below, but in actuality the top two posts were re-blogged a fair few times before they got to me. Which shows not just how brilliant they are, but also how meaningful it is to this generation that these things happen. Such beauty is worth recording, sharing and celebrating! ☆ And thanks to the hospital staff there for restoring my faith in what the medical profession’s really there for.